I run and play golf regularly. 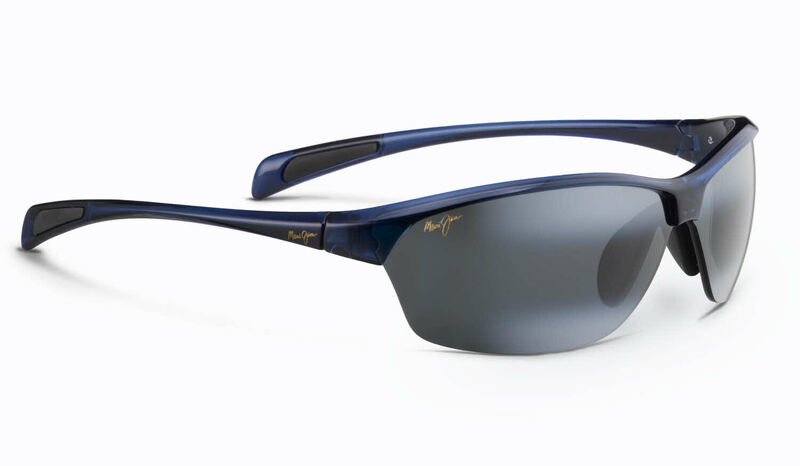 These sunglasses are very comfortable, lightweight and have a very nice style. They are excellent at cutting the glare and one of the things I like the most is that they do not slip. I highly recommend this product!!! Great sunglasses! Stylish and the quality is unmatched. Very happy!